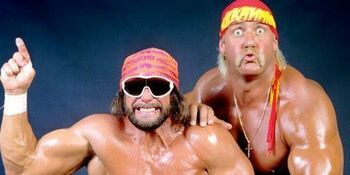 wHy: It’s Hulk Hogan’s Birthday, Brother! wHat to Bring: hash cash, WWE attire, necklace, whistle, ID and cash for extra credit and food afterwards. It’s HashMania! Now is the time to dig out your tights, singlets, and 80s wigs to represent your favorite WWE wrestlers! Best costume will receive the WWE Championship Belt. Ohhh Yeah!